These plastic droppers are essential to ensure a controlled transfer of any liquid or any other essential oil to the Jagua ink gel. Sold in a package of 12 droppers. 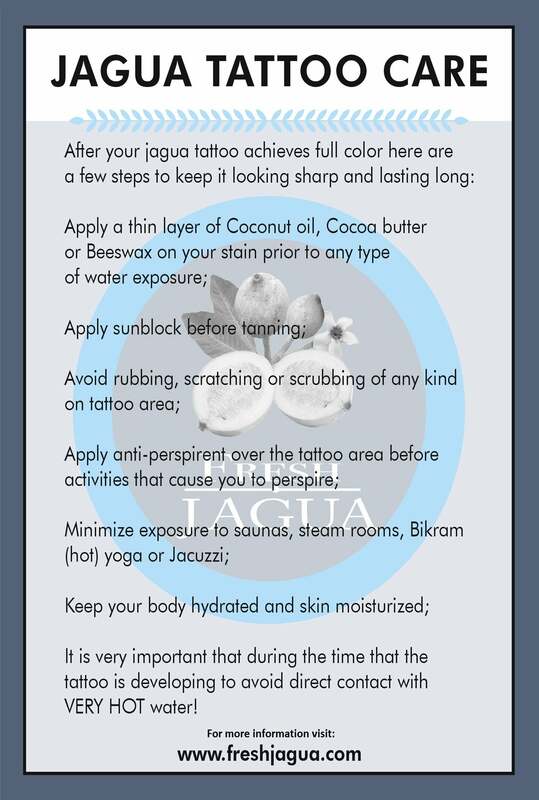 When you need to transfer essential oils or any other liquid to the jagua ink gel, it is important to use a dropper that will guarantee you the control and the precision you need to do so. These 5ml plastic droppers have been designed specifically to enable you transfer such liquids and oils in the most efficient manner. They save you from the occasional spills that might end up ruining your clothes or floors or simply wasting your gels away. Start using the plastic droppers today to avoid unnecessary gambles whenever you need to transfer liquids during the process of tattooing. The plastic droppers come in a pack of twelve. Each has the necessary length needed to access liquids even in the bottom of bottles. The rubber tips are of top quality and they accord you the precision to take just the right amount of liquids you desire. They are made of brand new quality materials which make them easy to squeeze and also they are durable to last for a long time. Make these plastic droppers your friend today and start enjoying great precision whenever you need to transfer liquids to your jagua ink jells.